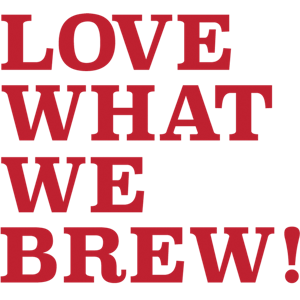 Here’s another great step by step guide to a cold coffee alternative from our favourite young fan, Hanisha – just 16 years old, but we think she knows what she’s talking about! This is a newer, slightly more fashionable way to make cold coffees and I had to try a few times to get it right. there are lots of alternative ways to do this but I wanted to work out a straightforward method which tasted good. 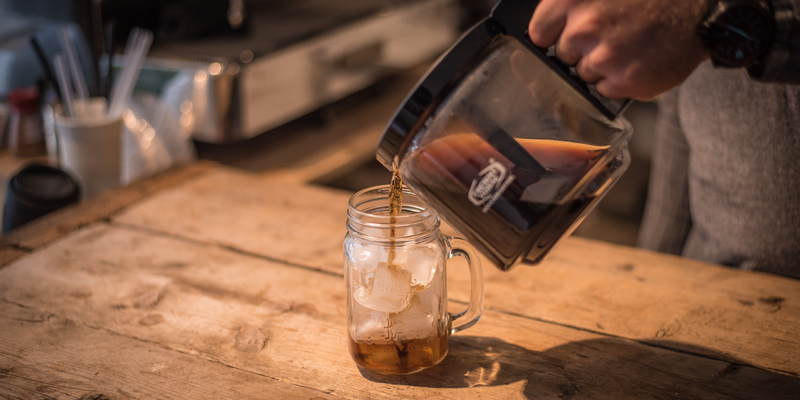 Cold brew coffee is smooth, refreshing and light compared to the espresso based iced coffee which I think is slightly sweeter, sharper and stronger. If like me, you have a sweet tooth, you might enjoy adding a bit of sugar or condensed milk. If you are more daring, throw in some chocolate or caramel drizzle. Super Yum! Did you know that you can keep iced coffee in the fridge for about a week? If you have a large French press, why not double the ratios and enjoy sipping your coffee for a few days. Another great job Hanishi – we really like it. We tried the condensed milk addition in the office and we really liked it! If you missed the Ice-cold coffee recipe written by Hanisha, you can find it here.